Every business that has employees is required to have an employer ID number (EIN), but you might need an EIN even if you don't have employees, at least as you start your business. It's effectively your business' Social Security number. 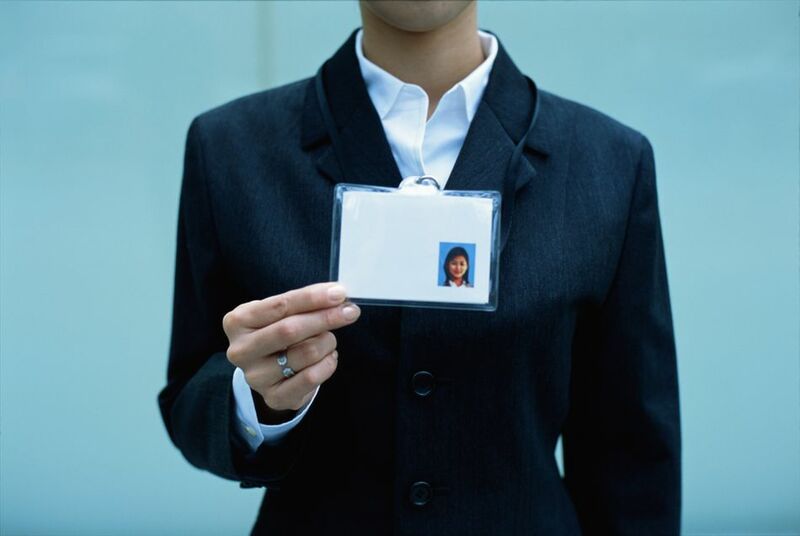 The term "Employer ID Number" is something of a misnomer, because even businesses without employees often find that they need one. You might want to consider getting an EIN just to be on the safe side—it will be there if you're ever called upon to provide one. It doesn't cost anything, so why not make a small investment of your time? An EIN is a number assigned by the Internal Revenue Service to identify a business for tax purposes. You must include your business's tax ID on bank account applications, income tax forms, and employment tax reports and payments. A tax ID for a business serves the same purposes as a Social Security number for individuals. What Is the Difference Between an EIN and a Taxpayer ID Number? The terms "EIN," "employer ID," "tax ID," and "taxpayer ID" are tossed about loosely, but there are actually distinct differences between these terms. The IRS has specific definitions. The general term is "taxpayer ID," which can be one of several different numbers. An employer ID is a taxpayer ID for a business, whereas a Social Security number is a taxpayer ID for an individual. Another type of tax ID is the "Individual Taxpayer ID." This is used by individuals who don't have a Social Security number. Does Your Business Need an EIN? Your business will need an EIN if you have employees or if you file certain kinds of taxes. It will also need one if your business is taxed as a corporation or a partnership. You might not need an EIN for tax purposes if your business is a sole proprietorship—you're not registered with your state as an LLC, a corporation, or a partnership—and you don't have employees. In this case, your EIN is your Social Security number. But you might need an EIN when you start your business and apply for a business checking account. You might also need one if you're applying for a business license. How Do I Complete the EIN Application on Form SS-4? You can apply for an EIN using IRS Form SS-4. Go to the IRS website and print out the form, then answer the questions first even if you're planning to apply online. IRS Form SS-4 is free from the IRS and you can complete it online or over the phone. You really don't have to pay an online service to help you complete it, and most of this "assistance" is priced dearly and might even be a scam. The application asks a series of questions about your business, such as whether you have or will have employees, and when your business fiscal year or financial year ends. One of the most confusing sections for single-member LLCs is how you want to categorize your LLC. The online application process takes just a few minutes, and you'll receive your EIN immediately after the application is completed and submitted. Go to the page of the "EIN Assistant" on the IRS website during its service hours. The IRS has limited Form SS-4 submission to one per day since 2012, and this rule covers all submissions, whether they're made online, by fax, or by U.S. mail. When Do You Need a New EIN? Simple changes to your business usually don't require a new EIN, but you might need a new one if you change your legal business structure, such as from a corporation to some other entity or from a sole proprietorship to a corporation. You must notify the IRS if your business changes, and the IRS will tell you if a new EIN is required. Send a change request letter to the appropriate IRS location if you made a mistake on your EIN application or if you submitted the wrong person as the responsible party in Item 3 on the form. You don't need a new EIN if you simply change the name or address of your business. Special rules apply to tax-exempt organizations. The IRS recommends that you make sure your organization's business structure is firmly nailed down before you apply for your EIN. This is because you can lose your tax-exempt status if you make certain mistakes within three years, such as failing to file a return. The calendar begins with the date you receive your EIN. Your EIN is your EIN...period. It's like your tax/legal fingerprint. It won't eventually end up with another business if your business ceases to operate. It won't expire. When you're finished with it, it's gone forever. Should I Get Help with an Employer ID Application? Which to Do First, Get an Employer ID or Incorporate Your New Business?